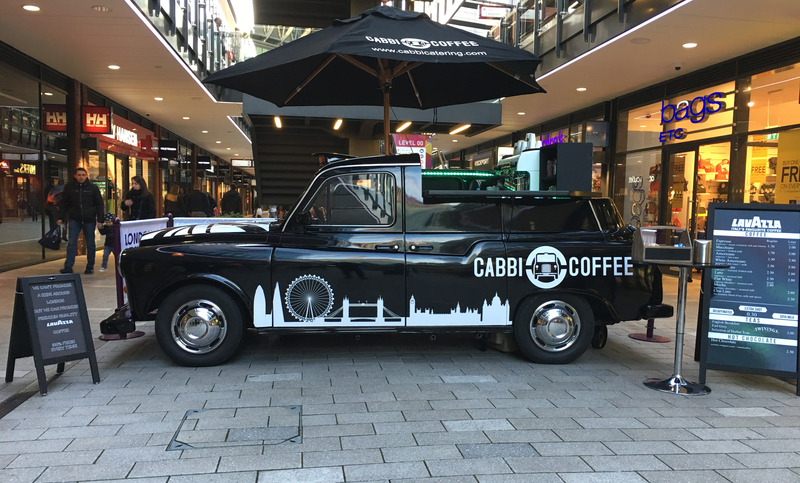 Cabbi Coffee offers the very best of British, serving fine Lavazza coffee from a sleek and sophisticated 1996 Fairway Black Cab. 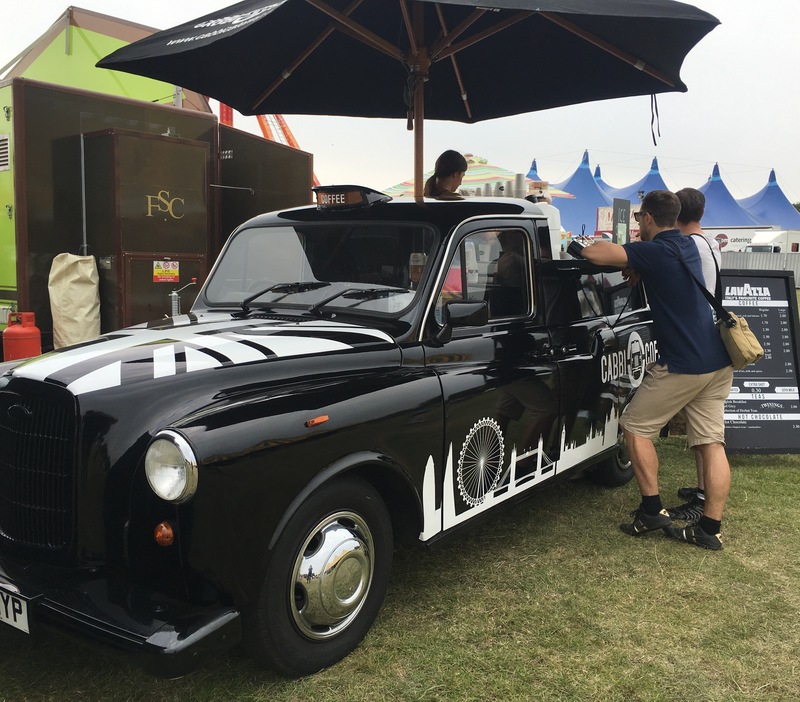 If there is a cooler London coffee caterer we haven't seen it! 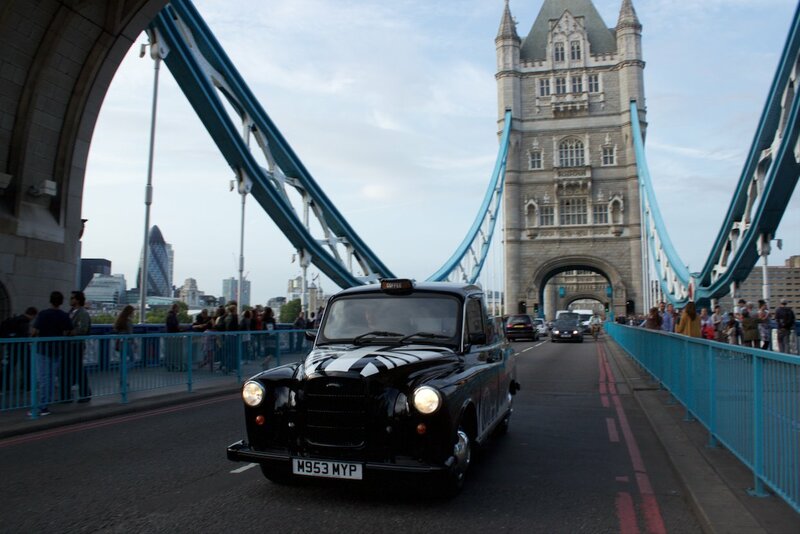 Their beyond unique set up (the drinks are served straight from the taxi) will certainly cause a stir among your guests while their coffee can really help to pep up any partygoers who might be struggling at any point during the night or to get them back on their feet (and the dancefloor?) in the morning!